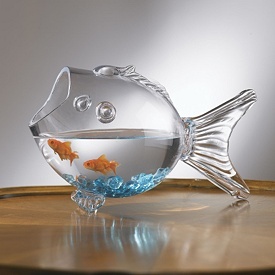 my house is on the Rock « Living Life in a Fish Bowl! The wise man built his house upon the Rock. The wind is gonna blow, there will be rain – even torrential downpours, floods come in all sorts of ways, but the house founded on the Rock will stand.